Something Bubbly: Here we go! It's like every Friday when we are not working, it automatically become our colleague outing to have bowling league; this time we went to somewhere out of the island to have the games. 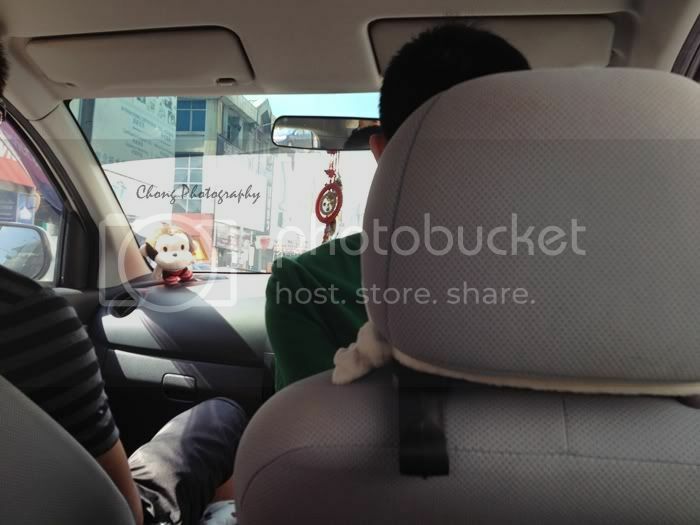 Car pool to Megamall, Butterworth to meet up with other colleagues and lunch. Peek the monkey toy, so cute! 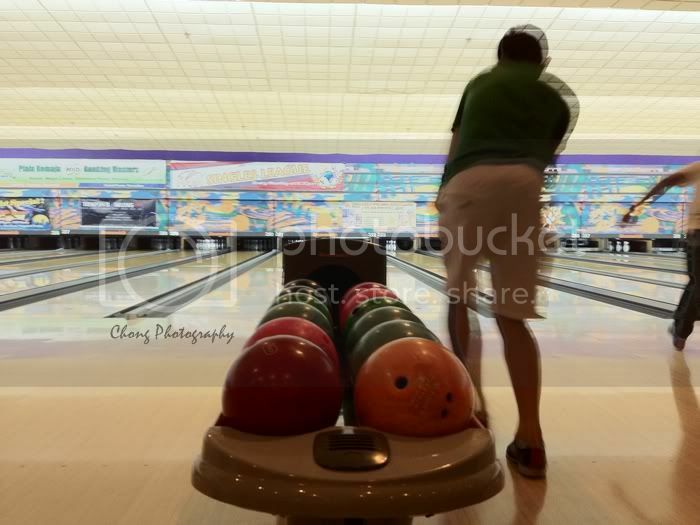 Jacky aiming his pins and this round should be a strike for him. 3 strike in a streak = turkey NO?